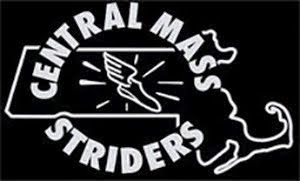 The CMS men's open team took the win over 21 teams at the An Ras Mor 5K in Cambridge, MA on Sunday. They were led by Nate Jenkins who placed 5th overall (14:51). Pat Fullerton, Dan Vassallo, Scott Mindel, and Scott Leslie wrapped up scoring as the top five for CMS. 7 men broke 16 minutes. The CMS men's masters team placed 2nd overall. 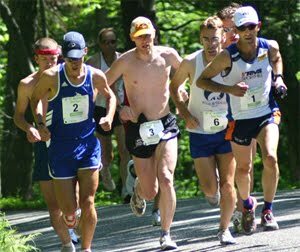 They were paced by Gregory Putnam and Jason Dunklee (16:03 and 16:04) which placed them 3rd and 4th 40+. Tim Van Orden, Arthur Besse, and Joe Shairs scored for the team. The Senior team placed 7th overall, led by Ernest Brake (11th 50+). Dave Dunham, John Gillis, David Lapierre, and Frank Ruggiero finished up the scoring. The CMS men's team had 21 finishers, all listed below in blue. 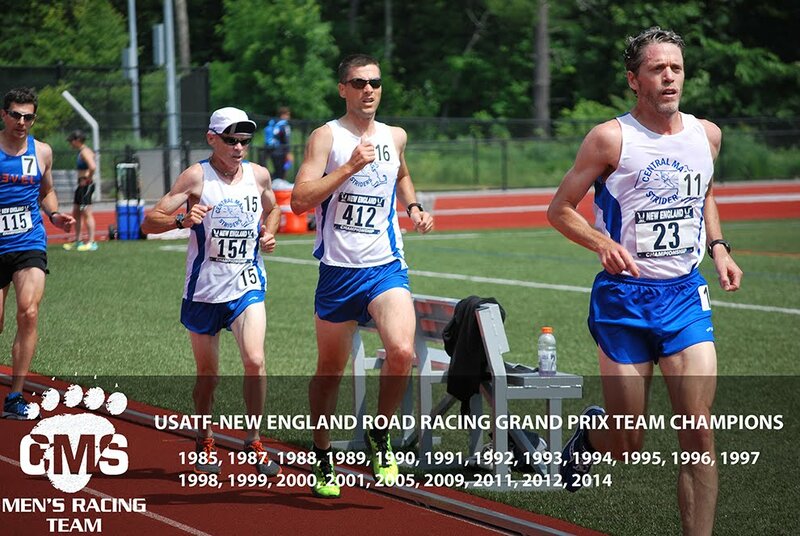 The men will be competing in the next Grand Prix race, New Bedford Half Marathon. Meanwhile, Dan Verrington and Colin Carroll performed well, representing CMS out of state from the east coast to the west coast.